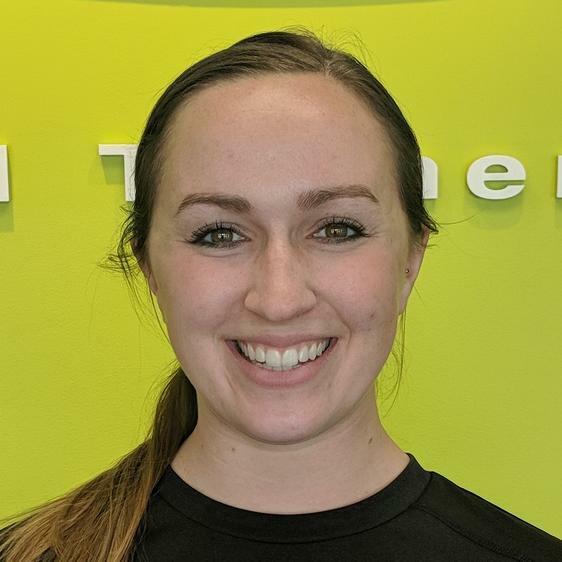 Get to know our friendly Fitness Together® Personal Training Staff at Westborough. 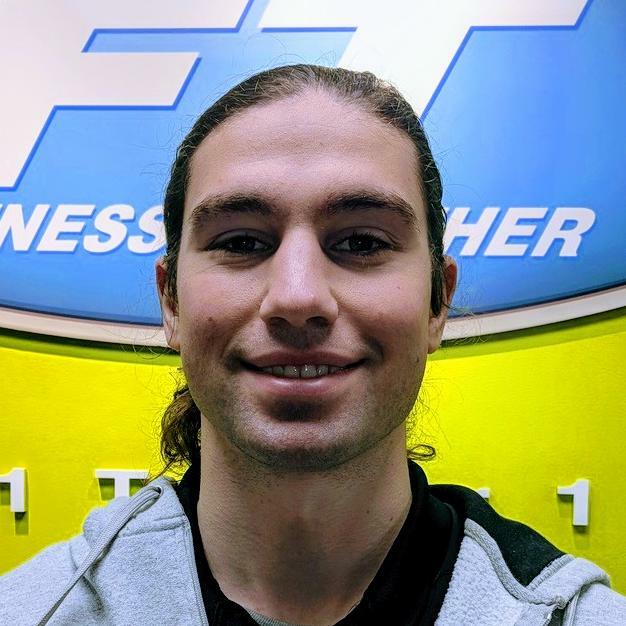 Steve is the owner of Fitness Together in Westborough and Norwell, MA. His background includes a Bachelor's of Science degree in Communications Management from Ithaca College, Ithaca, NY. While working in corporate America, Steve traveled extensively and was challenged to maintain a consistent exercise and nutrition program. Steve found the support he needed and dramatically improved his health through the help of Fitness Together. 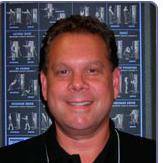 After 2 years as a client, personal fitness had become a lifestyle for Steve. In October 2005, Steve purchased his Norwell studios. He acquired Fitness Together in Westborough, MA on September 1st, 2006. Steve has been married for 37 years to his lovely wife, Barbara. They have two active sons, Jeff, age 28 and David, age 25. Steve stays fit working out with his trainers and exercising five times a week. In his free time he enjoys skiing, tennis and kayaking on Cape Cod. Why I love what I do: I love to empower clients as they confront their fears, develop goals and overcome barriers. Its great to be in a career that allows me to help others find their inner strength. I am also a firm believer in the mind-body connection: A healthy body equals a healthy mind. Everyone deserves to feel happy, confident, and proud. I love personal training because of the confidence it builds in my clients. Every single workout is one step closer to their goals. Not only are clients building strength, toning up, losing weight or whatever the goal may be, but they are gaining confidence as well as a stronger and healthier mentality. Another reason I love what I do is that every single person has to start somewhere, and it is truly inspiring to see clients improve each and every day no matter the fitness level they may have started out as. 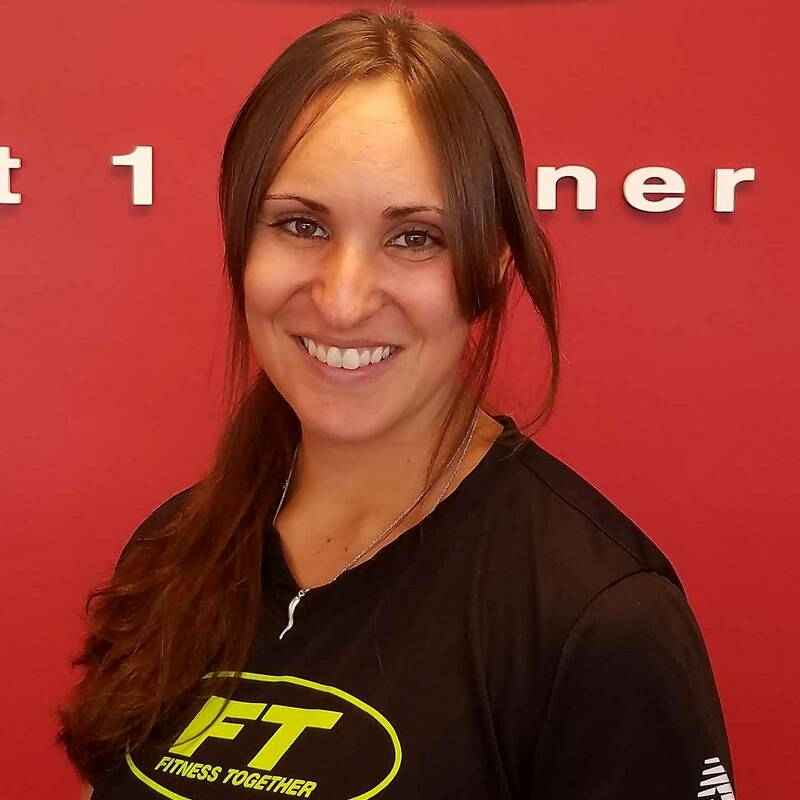 I bring 6 years of personal training experience to Fitness Together. I have trained clients from the ages of 8 all the way up to 95, and understands that every person has a unique set of circumstances and goals that require specific plans of action. Clients working with me should expect an emphasis on proper mechanics while safely pushing their physical thresholds. I am a huge proponent of understanding human anatomy and helping my clients learn what is best for their bodies. Feel free to ask me any questions during or between sessions!